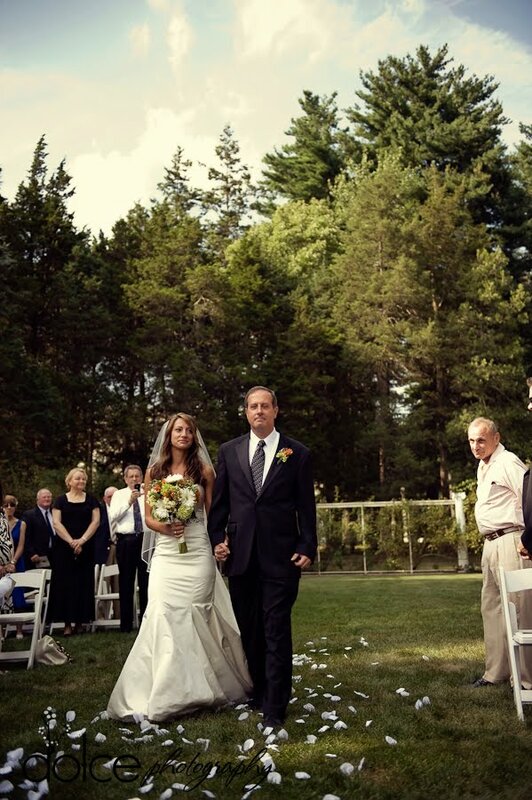 Congratulations to Shirra and Joe who were married on July 17th! 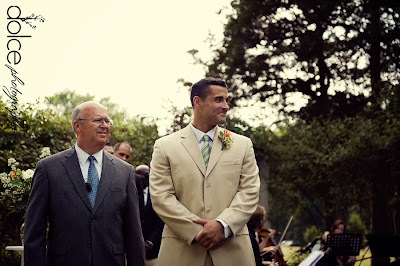 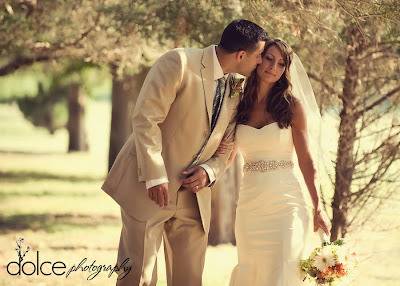 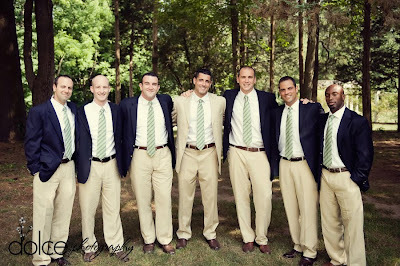 Below are some of the pictures from their day that were provided by Dolce Photography. 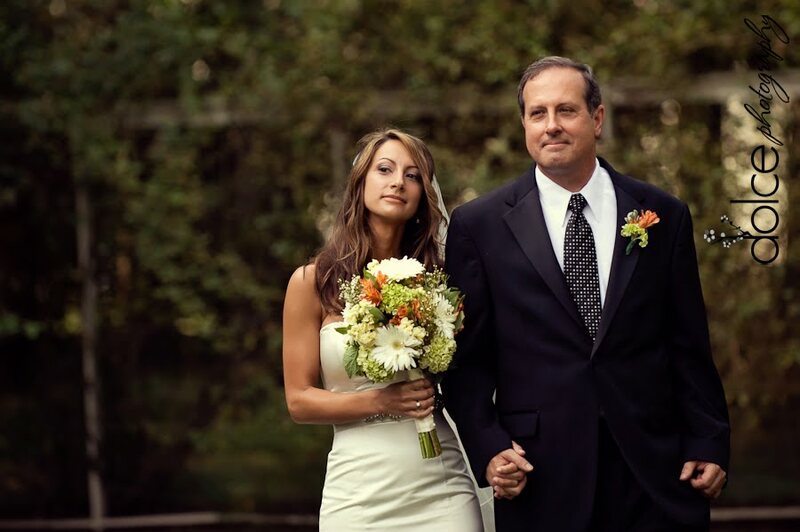 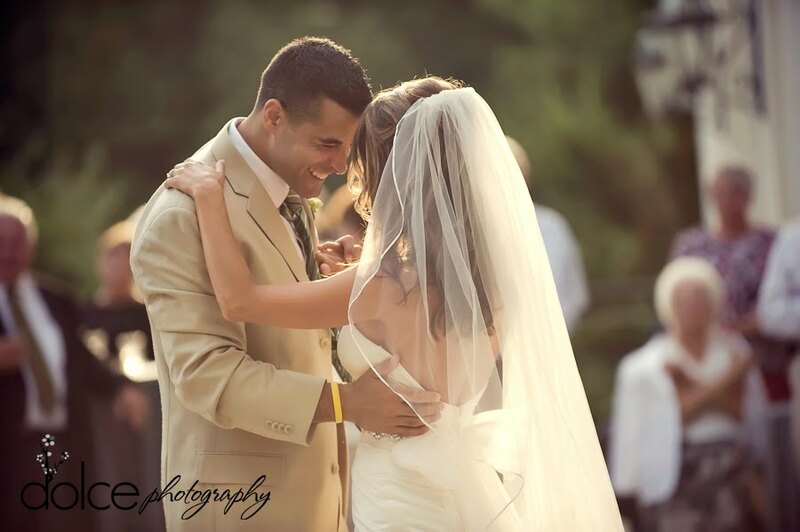 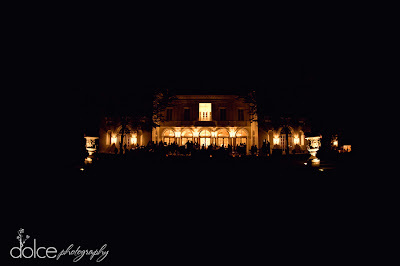 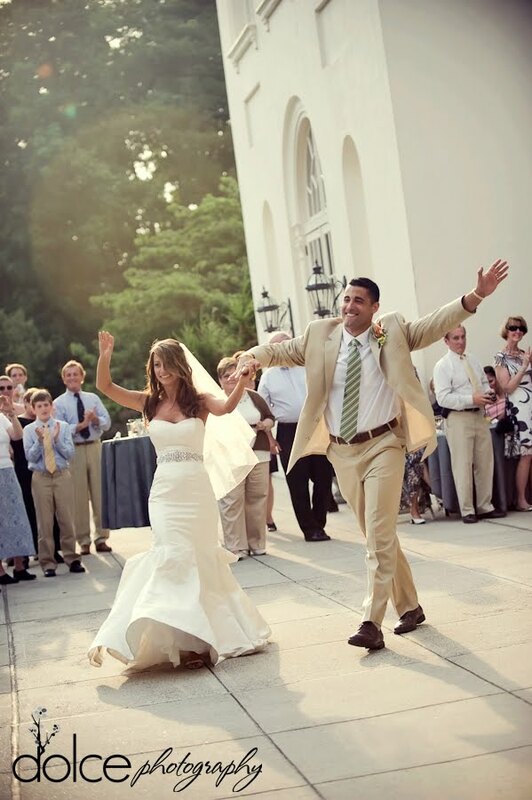 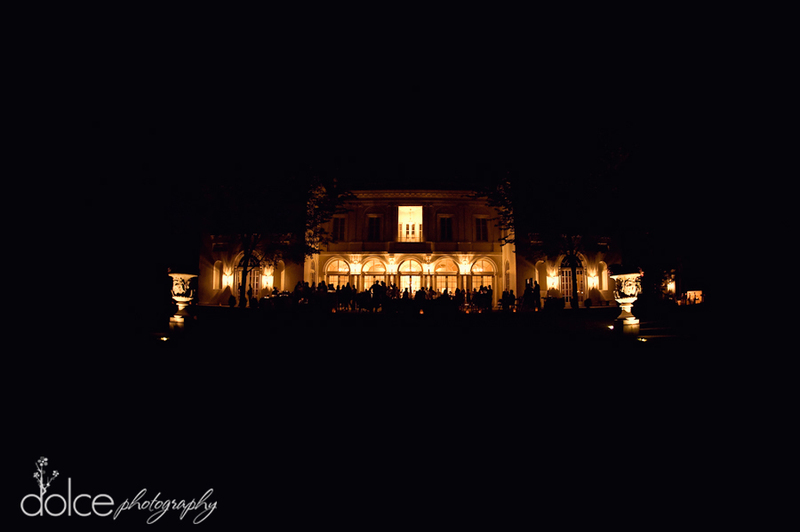 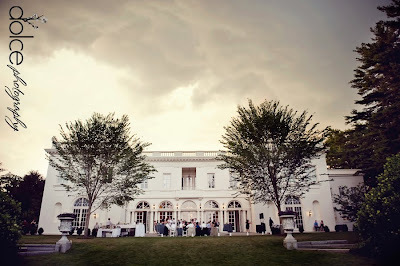 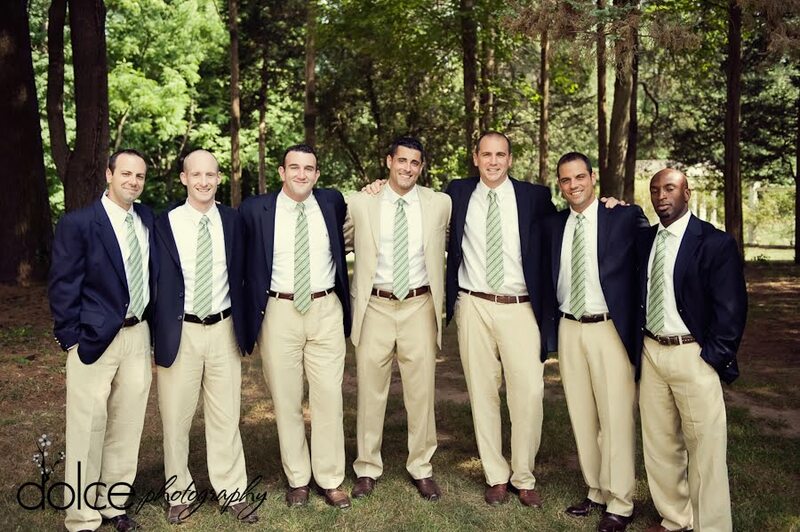 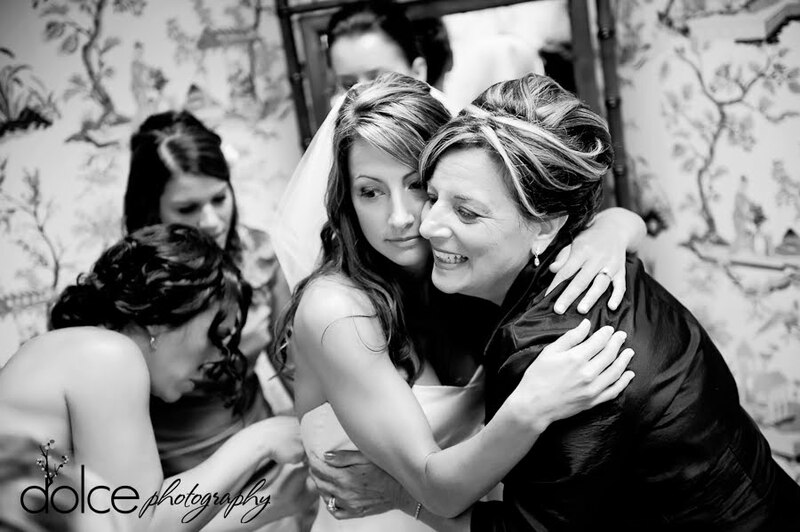 For more pictures from Shirra and Joe's wedding, visit Dolce Photography's blog.